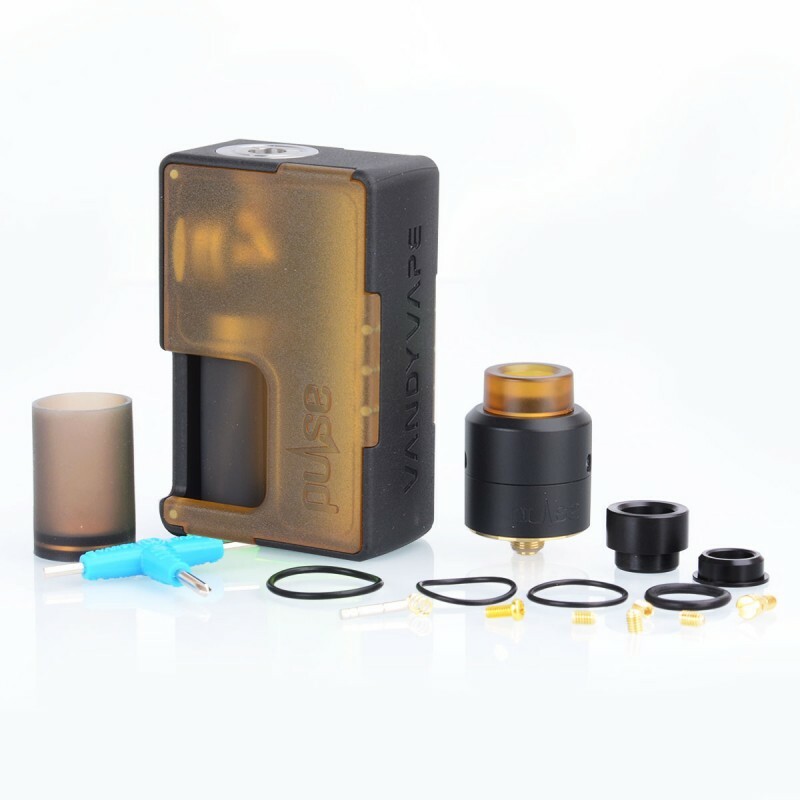 The Vandy Vape VandyVape Pulse BF Kit consists of Pulse BF Squonk Box Mod and Pulse 24 BF RDA. The Pulse BF Box Mod from Vandy Vape, is an affordable squonk mod for everyone. 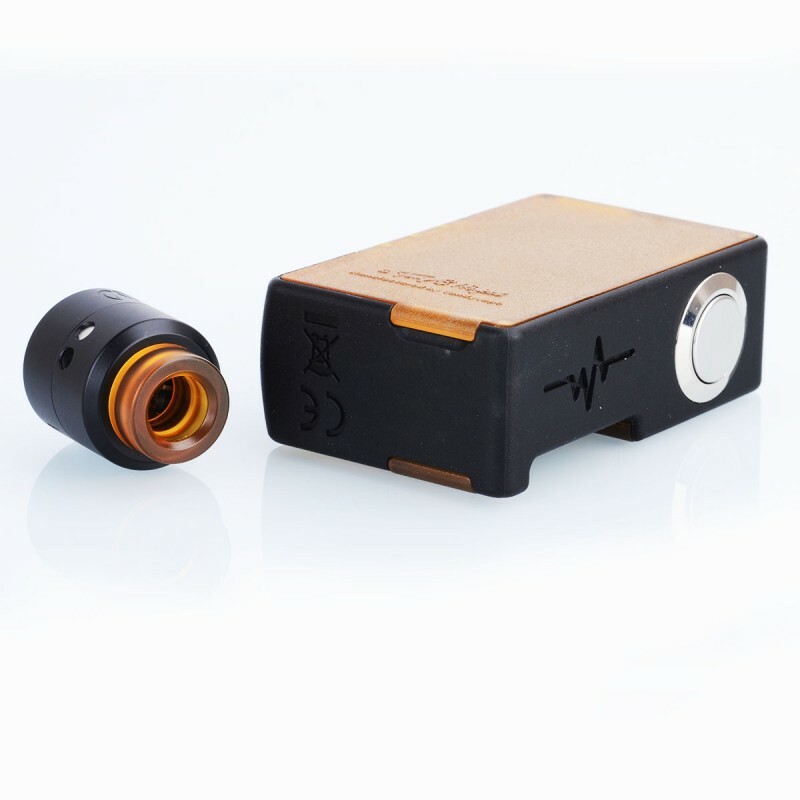 It features lockable power switch for safety concern, spring loaded 510 connection, 8ml food grade silicone bottle for squonking and replaceable front and back panels. 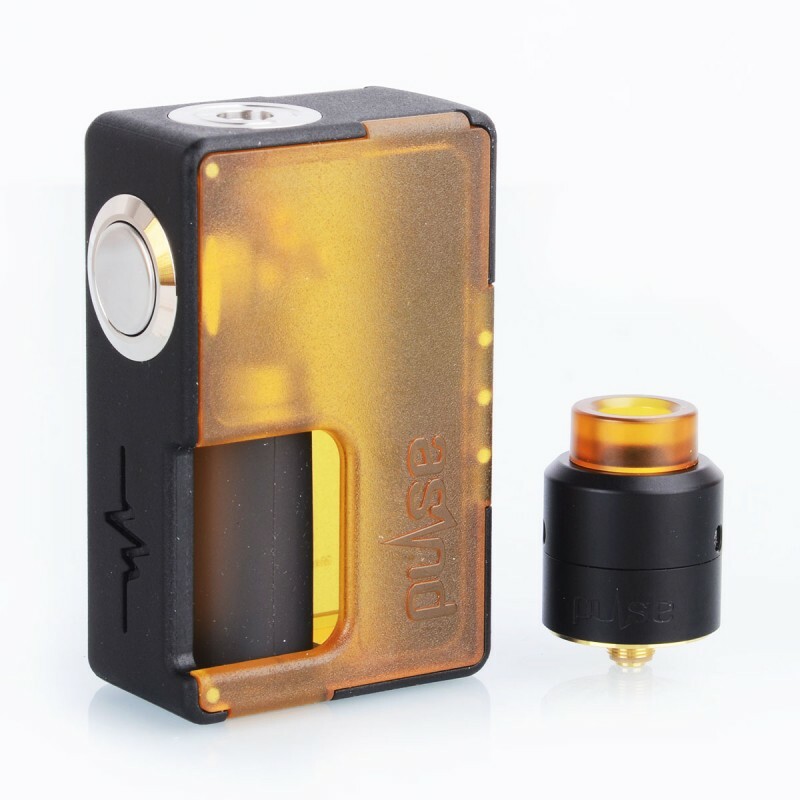 The Pulse BF Box Mod is powered 1 x 20700 battery, and can be compatible with 18650 by using battery adapter (battery not included). 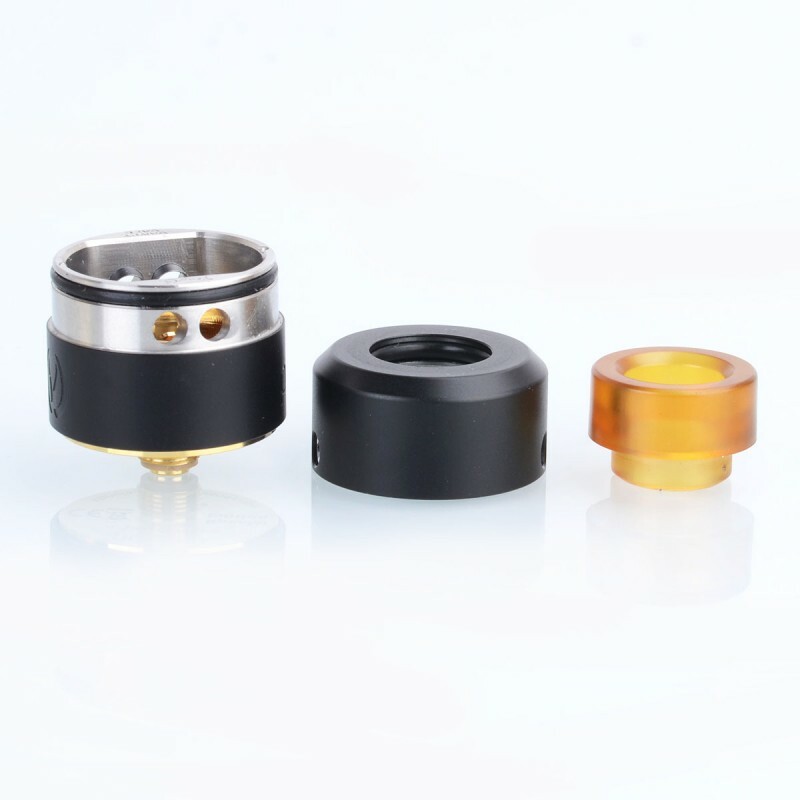 The VandyVape Pulse 24 BF RDA Special Edition features both standard 510 pin and squonk pin, as well as unique leak-resistant tubular side direct airflow. It comes with a postless deck with four locking holes on the side of base. The e-juice can be filled directly to side juice wells through bottom feeder pin. 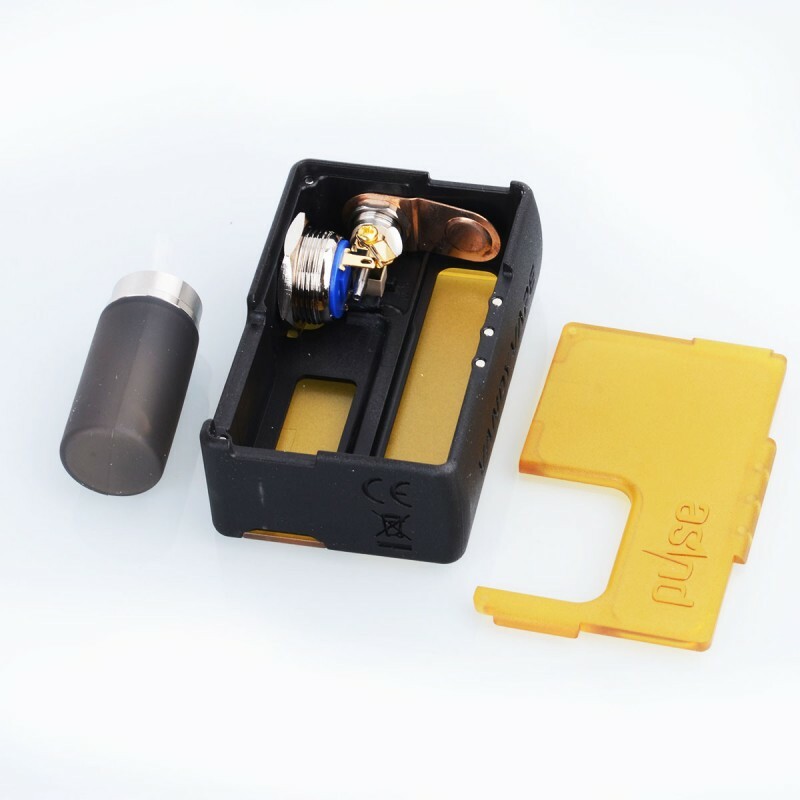 The low profile design allows for easy coil building.